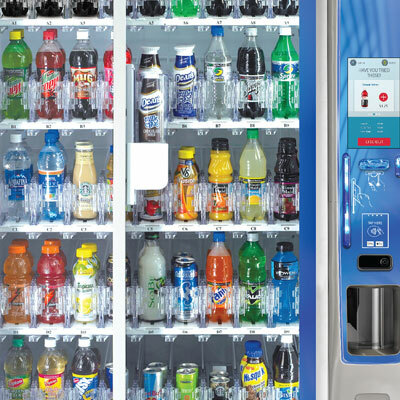 The BevMax Media2 delivers unparalleled speed, reliability and screen responsiveness. Increase sales with this innovative new suggestive selling and digital advertising displayed on a larger 9″ touchscreen with full-motion video that attracts and engages customers. Helps customers make selections with exposing them to new products, slow movers, or complimentary products. Enable multi-product purchases with one, simple transaction, and inform customers with a large display of easy-to-read facts to support FDA requirements. Betson offers these state-of-the-art, Italian designed and developed machines that allows anyone to make delicious authentic coffee at the push of a button. 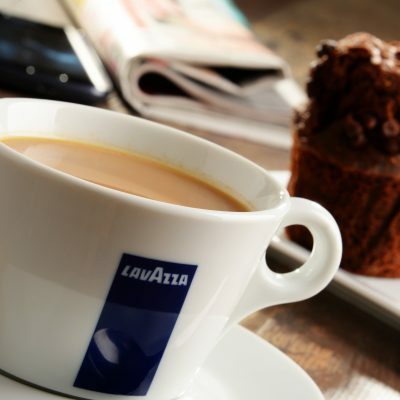 Lavazza was born in 1895. It’s been a busy 120 years full of innovation and triumphs that has made Lavazza coffee Italy’s favorite. Lavazza office coffee machines are among the leading global brands in the space. Lavazza invented the concept of blending — or in other words the art of combining different types of coffee from different geographical areas — in its early years and this continues to be a distinctive feature of most of its products. The company also has over 25 years’ experience in production and sale of portioned coffee systems and products. It was the first Italian business to offer capsule espresso systems.